Today we go to the legendary German manufacturer Dicodes to introduce you to pipe in wood ! Want to know more about this little gem? Well, let's go for a complete presentation of the beast. PIPE DICODES: A SMALL JEWEL FOR A VAPE RELAXATION! Really renowned company in the Rhine, Dicodes has earned an unflagging reputation in the vape in just a few years. Today, the German manufacturer tries to impress us with an electronic pipe that recently received the innovation award at "Vapexpo". 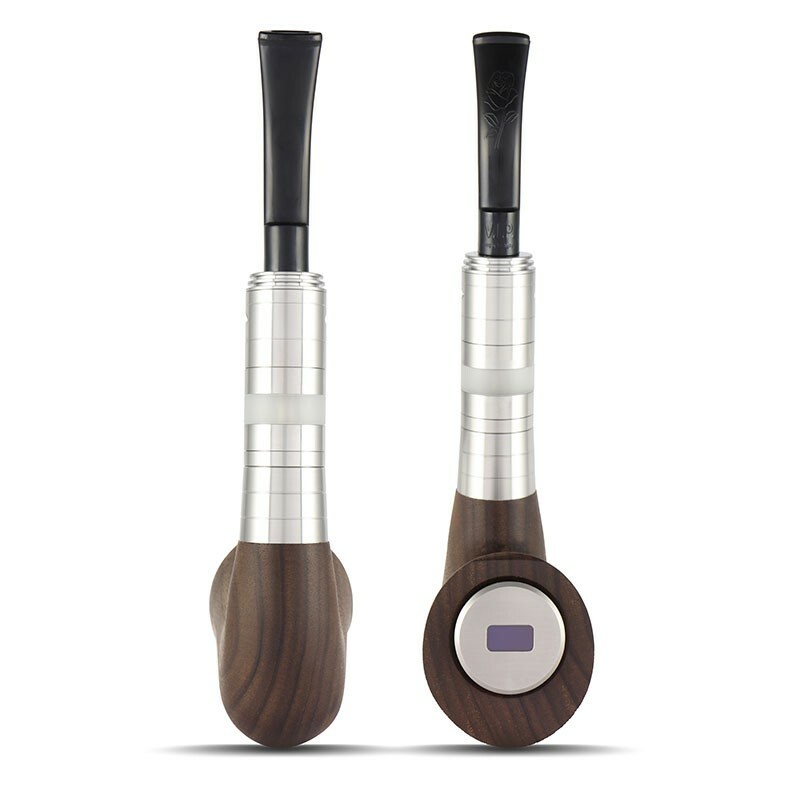 Made in Germany and entirely designed in a high quality wood essence that gives each model a unique design, the Pipe Dicodes will definitely appeal to lovers of vaping relaxation. 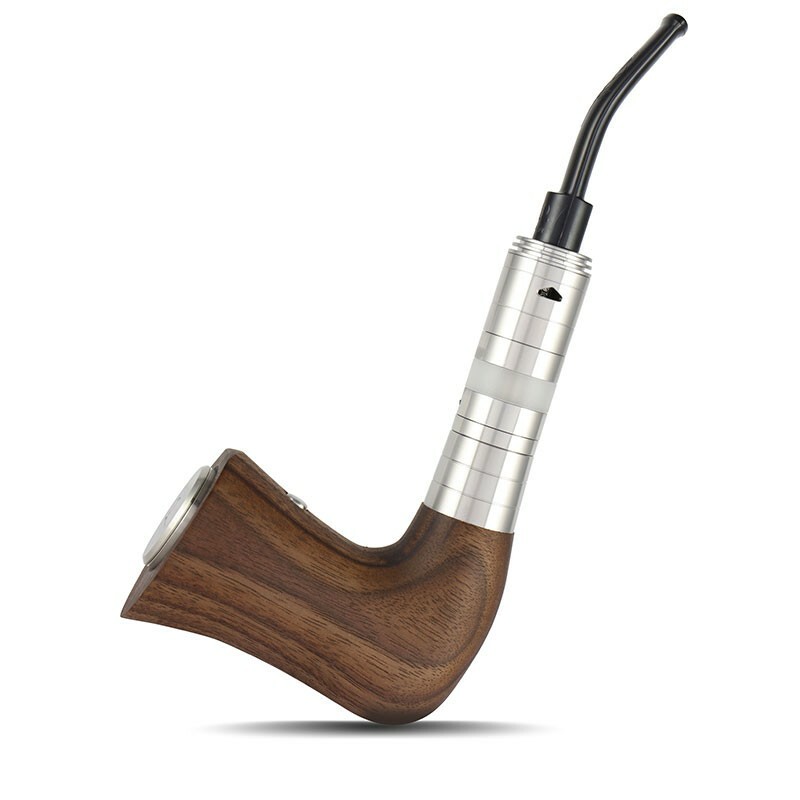 Powered by an 18650 battery, the Pipe has a maximum power of 60 watts and offers several modes of operation: Variable Power, Temperature Control (Ni200 / Ti / SS316L), Heat Protection, Power Boost and Bypass. The diameter of 23 mm will allow to install many 510 atomizers on this pipe. 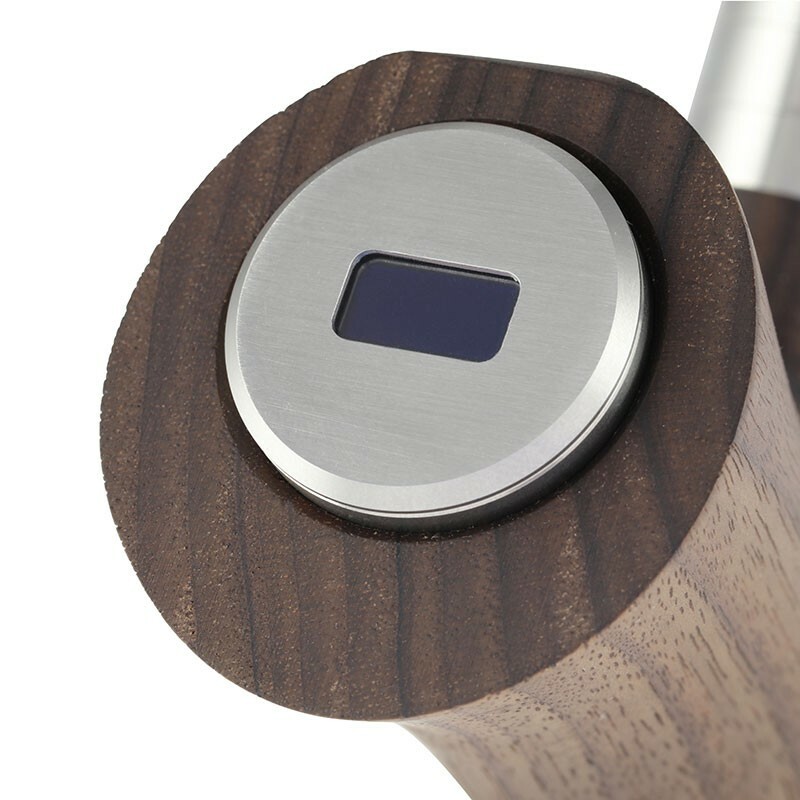 Innovative, we find some interesting specifics as a detachable oled screen and a capacitive switch, so it will not be necessary to press on it to turn it on. The new Pipe Dicodes is guaranteed 2 years and it will be delivered with a drip-tip stem in 510 format. La Pipe Dicodes will soon be available for 400 Euros about. Following : VAP'NEWS: The e-cigarette news of Monday 18 Mars 2019.